Techability – Assistive Technology support service. We aim to improve outcomes for learners with SEND in mainstream and specialist further education. TechAbility is an Assistive Technology support service. 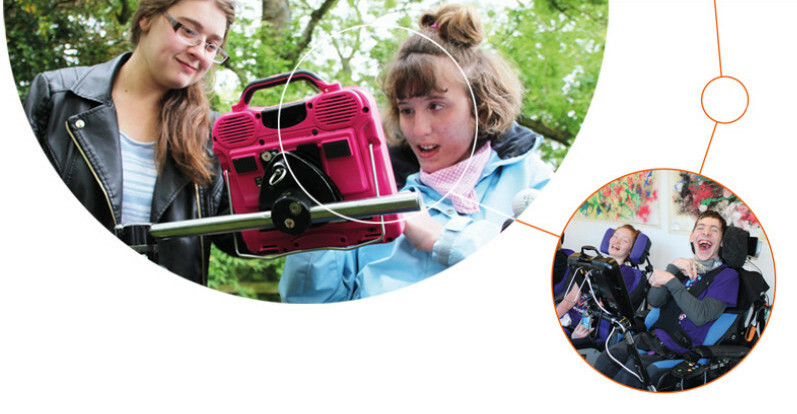 We aim to improve outcomes for learners with SEND in mainstream and specialist further education.